Easy to access ride with a good climb near downtown suitable for multiple skill levels. 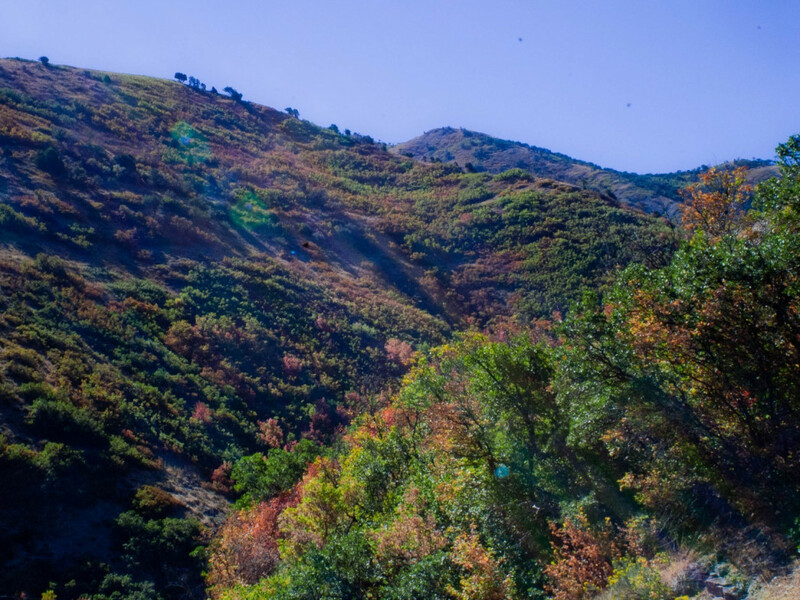 Except for City Creek Canyon, Emigration Canyon may be one of the most accessible climbs from downtown. Emigration offers a great retreat just a few miles from the city. What makes the canyon even more convenient is that, for the most part, it is open to running and riding year round. The canyon’s popularity will become evident before you even get there. Road cyclists from all over the valley arrive in droves to ride Emigration. The advantage to this popularity is that motorists know to look for bikers on this road. Even folks from out of town will quickly pick up on the canyon’s popularity and keep an eye out for bikers. Those looking for even more climbing can continue down the descent toward the reservoir. From here, turn left at the bottom of the descent and continue up UT 65 to Big Mountain Pass. This is a substantial addition to the route for most and will provide significantly more vertical gain. Runners can park at Rotary Glen Park at the entrance of the canyon and enjoy the canyon run along the same sizable shoulders bikes enjoy. 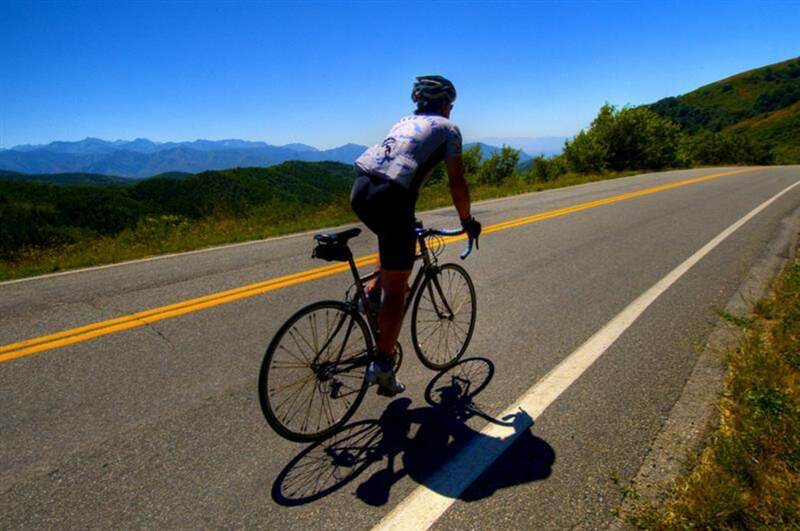 The route from downtown Salt Lake City offers 28 miles round trip with 2,200+ vertical feet of climbing. 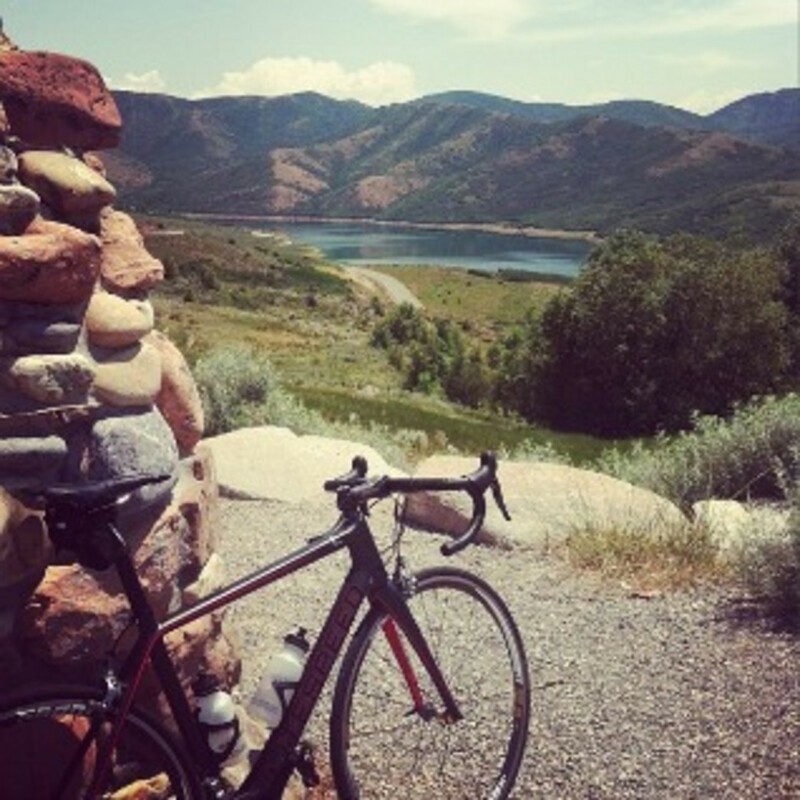 The Emigration canyon climb itself covers 1,199 feet over 7.6 miles. Summer months can lead to some high temps in the canyon so it’s important to consider the weather prior to riding. Also, the canyon does have an extra wide shoulder/bike lane but is also commonly used by people who live along the canyon. Be mindful of motorists pulling in and out of their driveways along the route. Also, Ruth’s Diner is a popular spot along the route and can see some heavy car traffic. Once you’re past Ruth’s, traffic will thin out quite a bit. This ride is a Salt lake City classic that will challenge beginners and give seasoned riders a great workout. There are a number of ways to reach the canyon from downtown. The most ideal and least trafficked route is to take North Temple east to S 1300 East. Turn south on S 1300 East and follow it to Foothill Drive or continue down to 800 S. 800 S turns into Sunnyside Drive and will take you past the Hogle Zoo to Emigration Canyon. From there you can follow Emigration Canyon Road to the summit above the Little Dell Reservoir. If you’re looking for a bike shop along the way, we recommend you pay Contender Bikes a visit. Not only do they have an amazing selection of high-end road, mountain, and cyclocross bikes, they also have a new LEED certified shop, knowledgeable mechanics, and even a team that leads rides throughout the week from their shop. You won’t find a better selection of bikes and accessories anywhere. There are also some quality coffee and gelato spots in the 9th & 9th area if you are looking for a break along your route.